The tech company, Oxbotica, will lead an ambitious and ground-breaking 30-month programme to get fully autonomous vehicles travelling between London and Oxford. The study will work to resolve the fundamental challenges preventing the future commercial deployment of fully autonomous vehicles. The funding for the research comes from the government’s Industrial Strategy Challenge Fund, which is a £2bn pledge to support cutting-edge technology as part of the modern industrial strategy. This R&D funding is designed to foster greater collaboration between business, science and technology research in the areas of biotech, battery technology, robotics and artificial intelligence in which the UK could become world leaders in. It is a positive sign for the UK that the Government and industry are continuing to work together to build on the country’s world class reputation for excellence as a leading location for automotive R&D and manufacturing. Greenwich has already started to test out self-driving car pods and has opened the trials to the public. “Harry” the driver-less vehicle is now zipping around Greenwich at 10mph. Britain’s biggest car manufacturer, Nissan, has also begun hosting real-world demonstrations of autonomous cars around London. Nissan previously tested the waters of autonomous driving, introducing its autonomous motorway driving option. Now the company is extending this research by also stepping into the world of complete autonomous driving technology and hosting trials of the technology throughout public road in the UK. 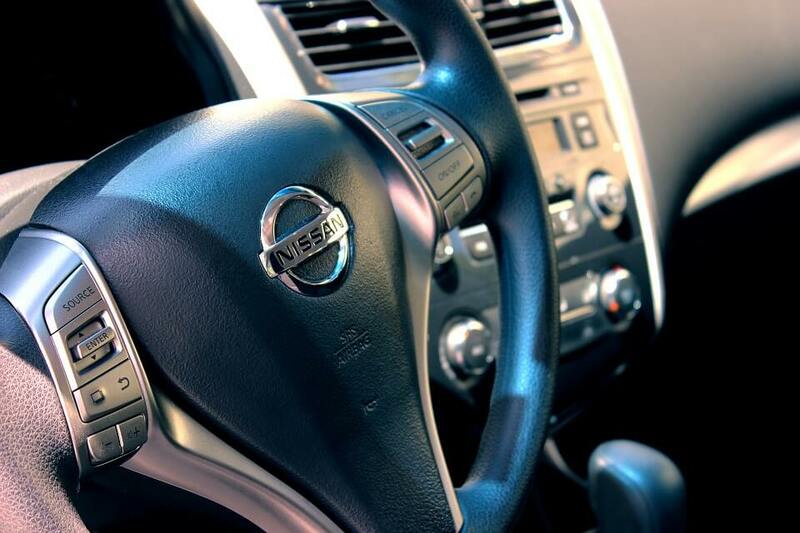 Industry manufacturers such as Nissan keeping pace with Government research is a steady path for the UK to become world leaders in the development and testing of auto technology and allows for anchoring the next generation of vehicle manufacturing and its supply chain in the UK. Is your company involving innovation into its business practices? It may qualify for an R&D tax credit. A significant amount of UK businesses are missing out on R&D tax incentives, to avoid being one of them contact one of our Swanson Reed R&D tax specialists today for an assessment.